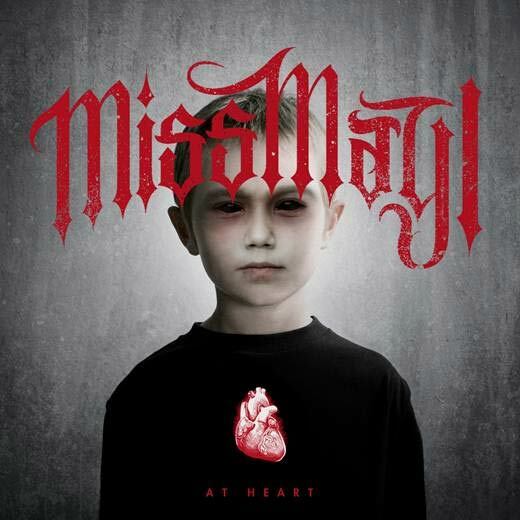 The release date of Miss May I‘s new album “At Heart” has been pushed back to June 12th via Rise Records. 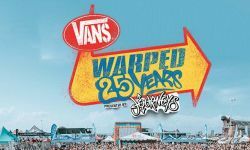 The group, who were recently confirmed for the main stage of this years “Vans Warped Tour“, tracked the outing with producer Machine (Lamb Of God, Clutch). Fear Factory Vocalist Burton C. Bell Reveals The Album Concept Behind "The Industrialist"